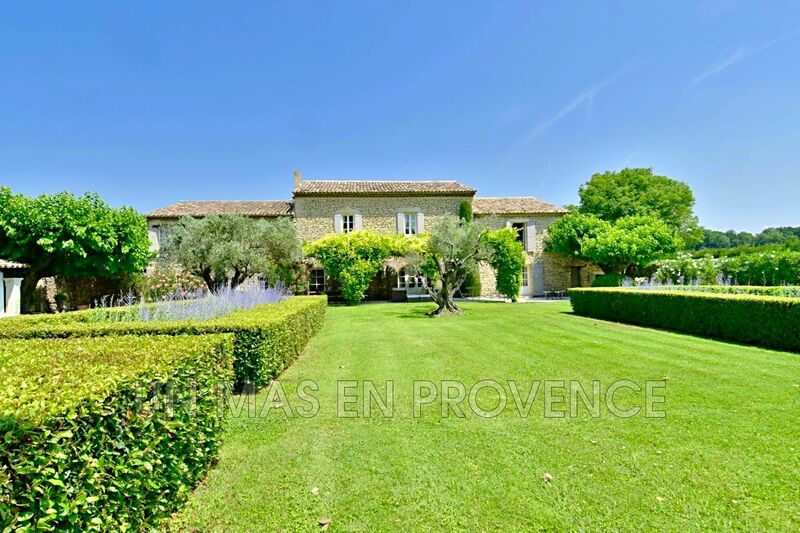 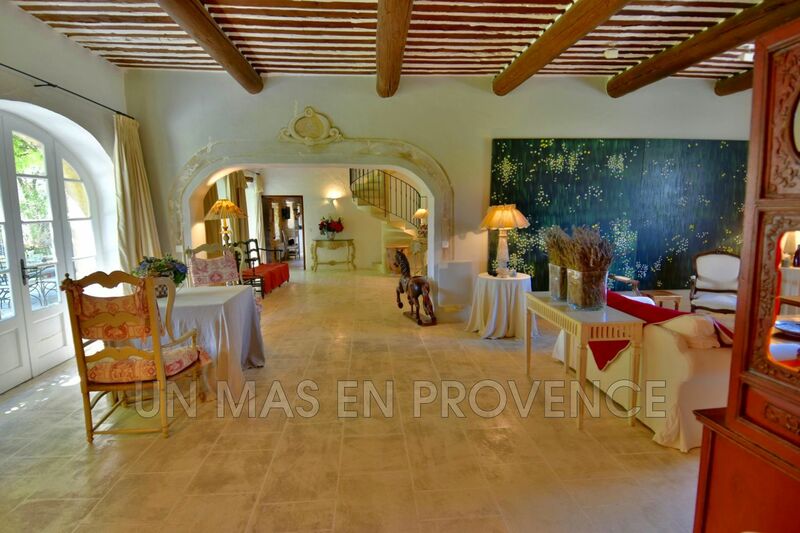 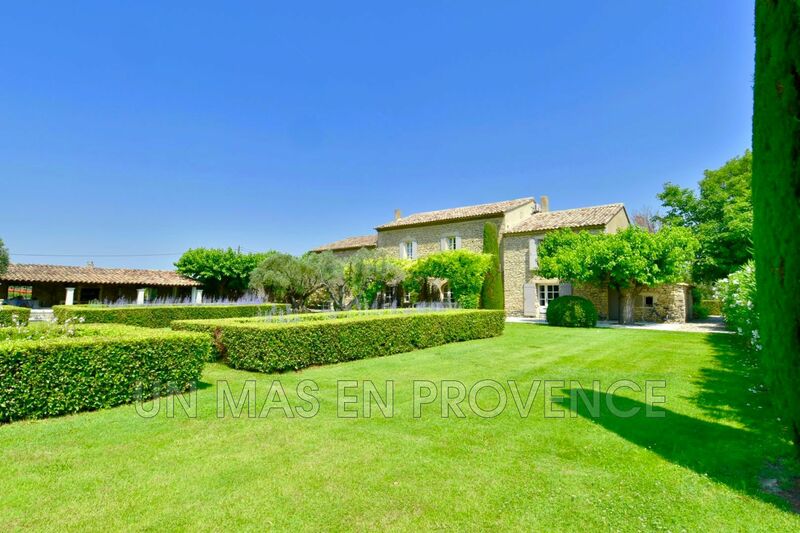 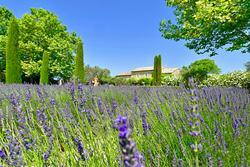 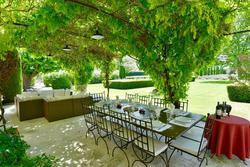 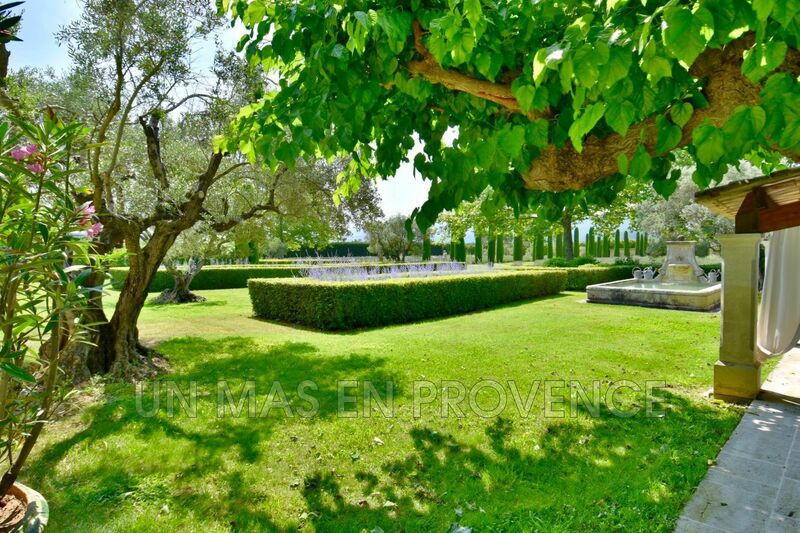 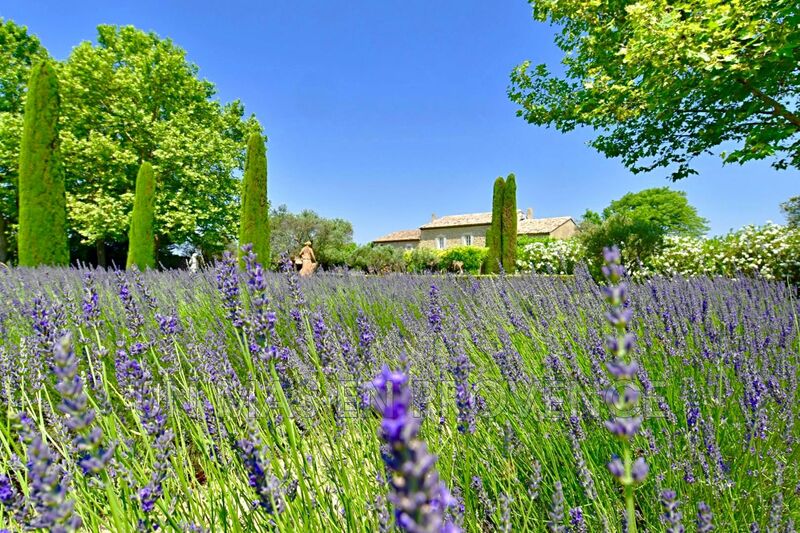 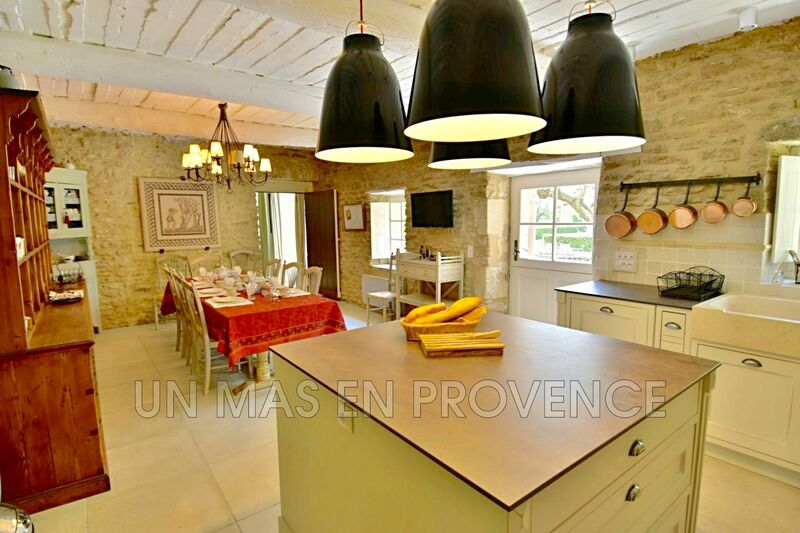 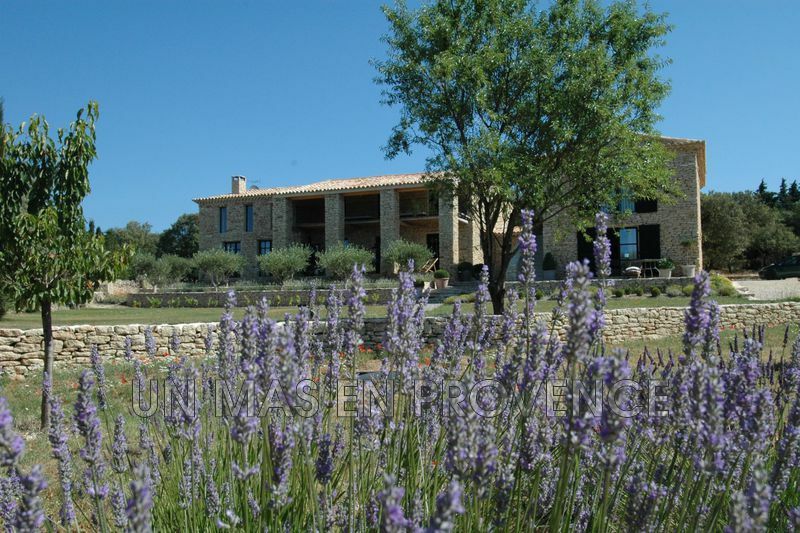 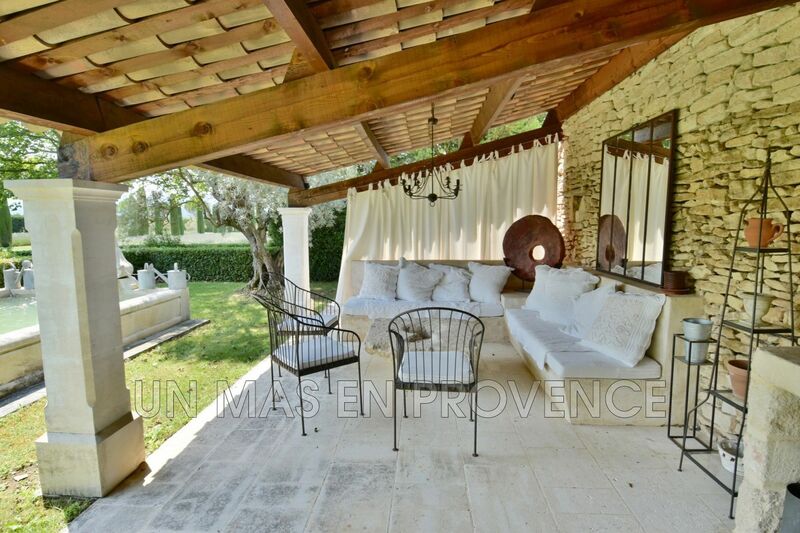 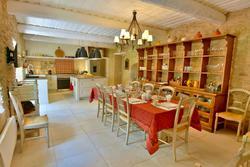 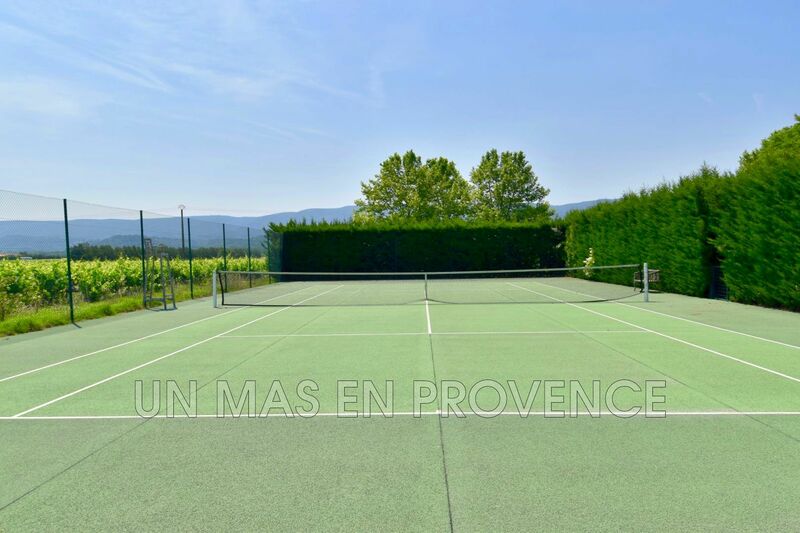 In the heart of the Natural Regional Parc of the Luberon, near Gordes, luxury farmhouse with one hectare of superb landscaped garden in true Provencal style with olive trees, lavender fields, a rose garden, kitchen garden, fountain, statues and many shady seating areas. 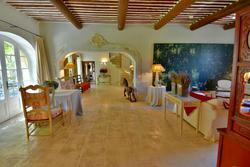 Refined interior decoration. Tennis court. 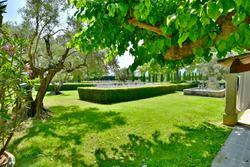 Heated swimming pool (12x 6 m) according to the season. 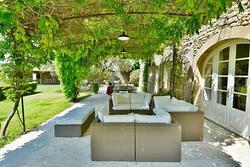 Fully air conditioning property. 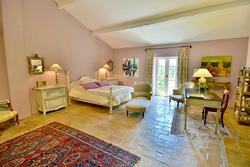 The property has 7 bedrooms and 6 bathrooms.